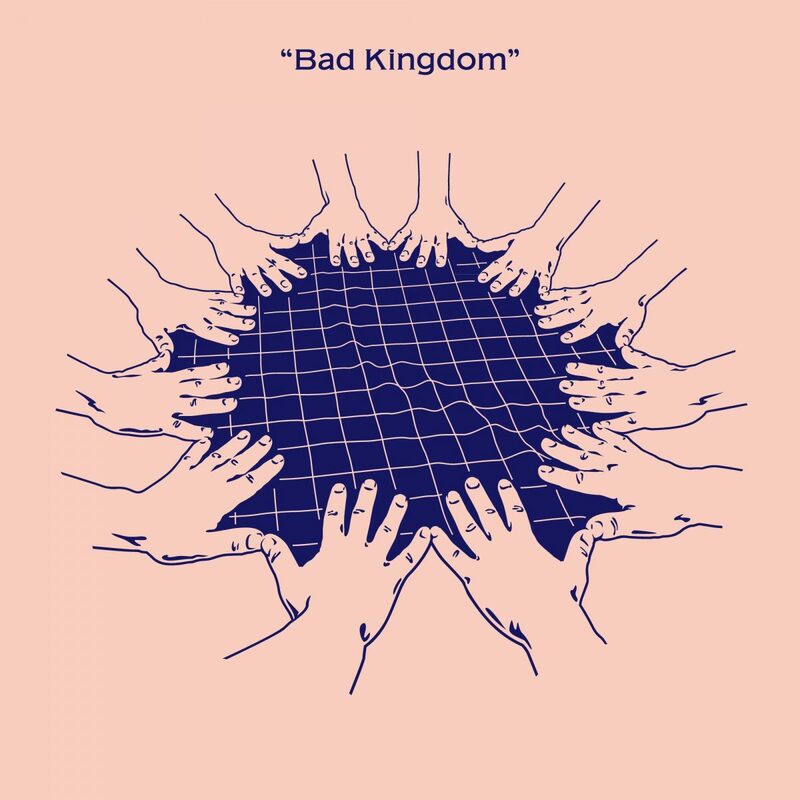 As the first upfront single from their upcoming album “II” Moderat have chosen the enchanting “Bad Kingdom”, a song that perfectly unites the 2 main musical elements of the project: Pop & Club. The strictly limited 10inch edition is not regulary available in stores, but will be sold as an exclusive tour merch item and in limited quantities at the Monkeytown Records Web shop only as well as digitally at all regular download stores (pre-order at iTunes). Hardly anybody has brought electronic music from Berlin to the farthest flung corners of the world with more passion and enthusiasm than Modeselektor and Apparat. Individually or united as Moderat, they have continuously toured the world, grew a loyal and dedicated fan base and have continued to amaze with quality releases all the way. „II“ will be released worldwide on Monkeytown Records. For the US & Canada Monkeytown Records are proudly partnering with the legendary independent label Mute Records.